【Summary】In a blog post Thursday, Tesla announced that the $35,000 Model 3, the automaker’s first mass-market car, is no longer available for purchase on the company's website, instead customers will need to visit a Tesla store in-person or order it by phone. On Feb 28, Tesla announced that customers could finally order the $35,0000 version of the Model 3 from the company's website after a nearly three year wait. Tesla began taking refundable deposits for the Model 3 in March 2016. On Thursday evening the electric automaker reversed course. In a blog post, Tesla announced that the $35,000 Model 3, the automaker's first mass-market car, is no longer available for purchase on the company's website, instead customers will need to visit a Tesla store in-person or order it by phone. The move is surprising, given that Tesla also said in February it would close most of its retail stores and showrooms as a cost cutting measure, with hopes of producing the low-priced model at a profit and increasing its emphasis on online sales. Just two weeks after the announcement, the company retreated once again, saying it would keep many retail stores and showrooms open. As of today, Tesla's online Model 3 configurator includes just three versions of the electric car for customers to chose, the Standard Plus, Long-Range and Performance. Tesla cited strong sales of the Standard Plus variant for the decision to remove the $35,000 Model 3 from its online sales. The automaker said the Standard Plus sold at more than six times the rate of Standard, far exceeding expectations. 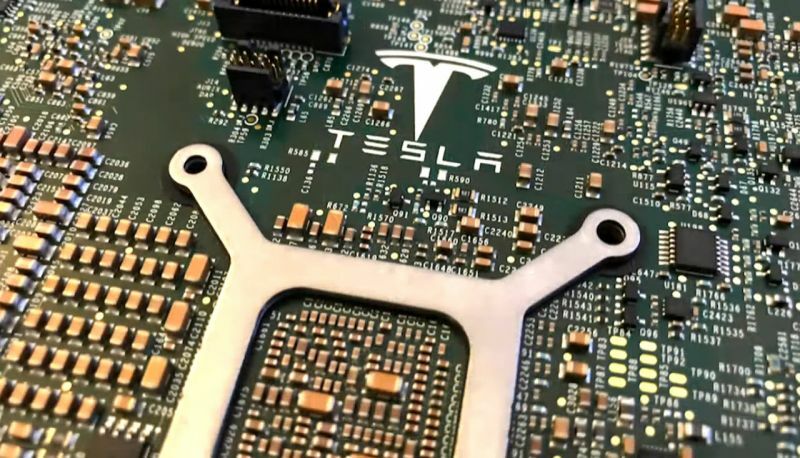 Tesla wrote that given the popularity of the Standard Plus relative to the Standard, that the company made the decision to simplify and streamline production operations to better optimize costs. "Given the popularity of the Standard Plus relative to the Standard, we have made the decision to simplify our production operations to better optimize cost, minimize complexity and streamline operations. As a result, Model 3 Standard will now be a software-limited version of the Standard Plus, and we are taking it off the online ordering menu." The Model 3 Standard is priced at $35,000 and offered a 220 mile range, will now be a software-limited version of the Standard Plus. 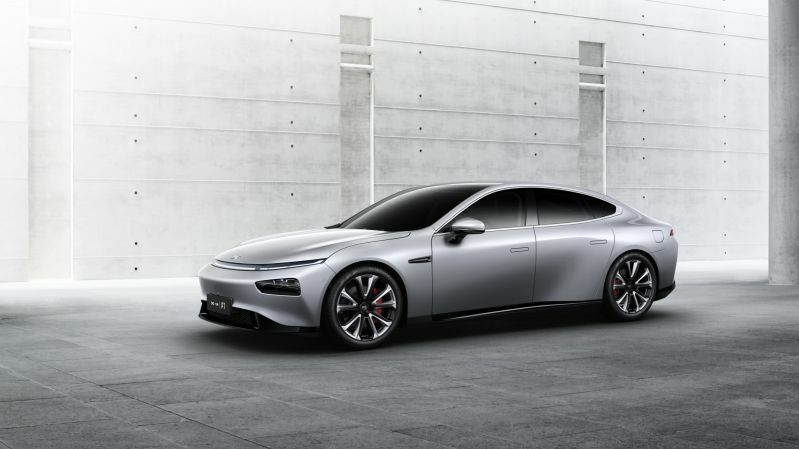 Although both cars share the same battery pack, the software will limit the range by around 10 percent The Standard Plus offers a 240 range and the software would lower it to roughly 220 miles. 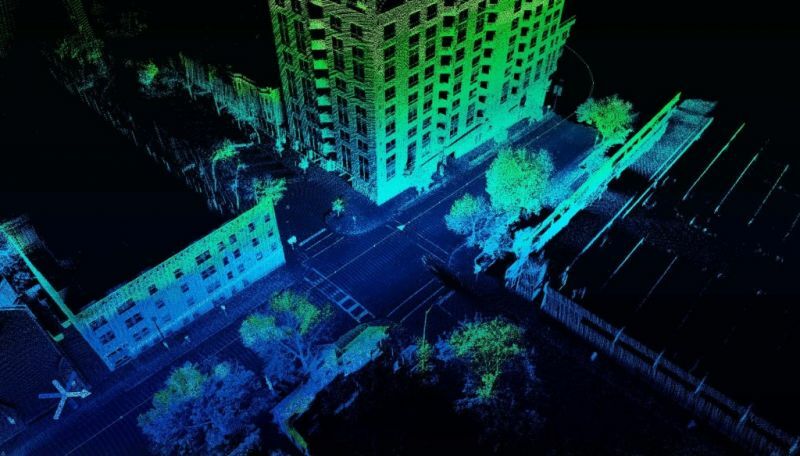 In addition, Tesla is disabling several other vehicle features via software, including its onboard music streaming service, navigation with live traffic visualization, and heated seats. The Standard Model 3 is absent from Tesla's online configurator. Customers that purchase a Standard Model 3 will have the option to upgrade to a Standard Plus at any time for an additional fee, which Tesla did not disclose. Similarly, anyone that already purchased a standard Standard Plus Model 3 and wants to downgrade (who would?) to the Standard version will be provided a refund for the difference in cost. In another move, all versions of the Model 3 purchased online now come with Autopilot bundled as a standard feature for less than the prior cost of adding the option. Up until yesterday, adding the Autopilot option cost an additional $3,000. 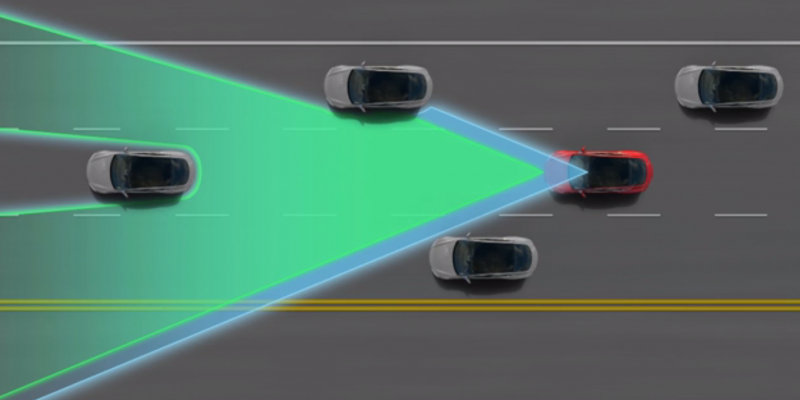 Tesla's Autopilot enables the car to steer, accelerate and brake automatically for other vehicles and pedestrians within its lane. 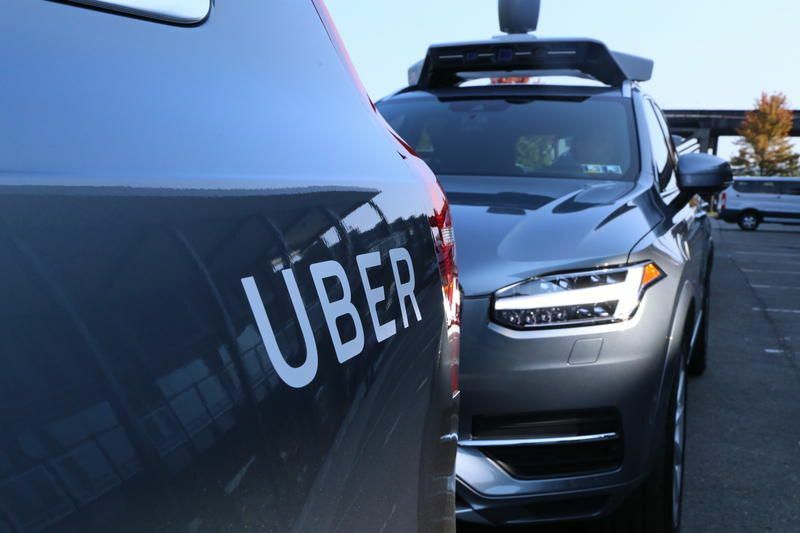 However, it is not capable of full self-driving. For that capability, customers must upgrade to "Navigate on Autopilot", a more expensive option that costs an additional $5,000. Navigate on Autopilot includes automated highway driving, automatic lance changing, automatic parking in parallel and perpendicular spaces and Tesla's "Summon" feature, which allows a driver to use the car's key fob to summon their Tesla, the parked car will "drive" to their location anywhere in a parking lot. Tesla also announced last night that customers can lease a Model 3 for the first time. The lease allows customer to select among three annual mileage limits, 10, 12 or 15 thousand miles per year. All Model 3 leases are closed end, meaning customers must give back thier cars when the lease ends. Tesla said it wants to use the off-lease Model 3's as part of its planned ride-hailing network. The changes come after Tesla experienced a downturn in deliveries for all of its vehicles in the first quarter of 2019. In Q1 the company delivered about 63,000 cars, which is a 31 percent drop from the previous quarter.